Have you ever been in a situation when your adored necklace gets broken and you are unable to decide what next you should do? Well, it is always a good decision to take the jewelry to the nearest jewelry repair Miami store from where you purchased the ornaments. Moreover, you can always get the finest services from a reputed store, and thus; you should always prefer visiting a renowned professional for the same. Sometimes a minor repair service from an unprofessional service provider could be the reason for a major damage to your jewelry item. 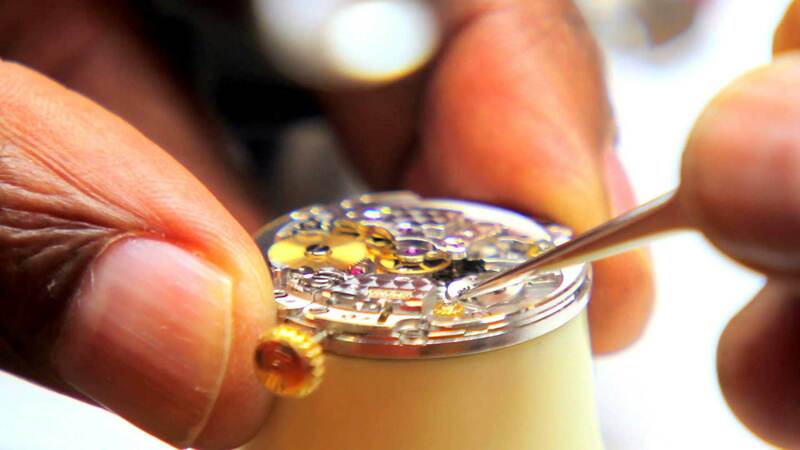 It is always a wise decision to find a reliable service provider by checking the reviews and ratings on the internet to find one of the best Cartier watch repair Miami service provider that can offer you the reliable services without any hassle. Here are some reasons that depict the importance of a professional watch repair service provider. It is always recommended that you should prefer hiring a professional watch repair service provider that holds an experience in handling expensive watches. You can’t expect better reliance from the ones that are unaware about these expensive watches that actually require additional care while servicing. It would be a great decision to seek help from the internet that would offer you the list of available service providers in your area that can offer promising services. All you need to do is to find a prominent watch dealer in your area and seek professional services. There is no point in spending your hard-earned money on the services that aren’t appropriate. There are a lot of service providers that hardly possess an expertise to handle smartwatches that require precise servicing from the authorized professional only. You may end up creating a major flaw in your watch by visiting any of these unprofessional service providers. Thus; it is always a great decision to find any of the reputed watch dealers in Miami for hassle-free services. You can always rely on an authorized service provider that can provide you the assurance of genuine parts during the servicing of your watch. As we all know that low-quality parts may internally damage your watch, and thus; you should always rely on an authentic store.